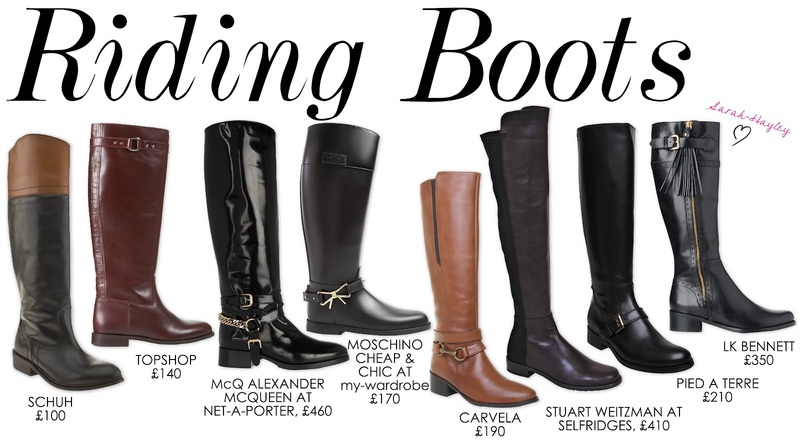 You might have noticed a lot of riding boots, tweed jackets, horse prints, jodhpur style pants and brown, tan bags around on the streets and in magazines recently! 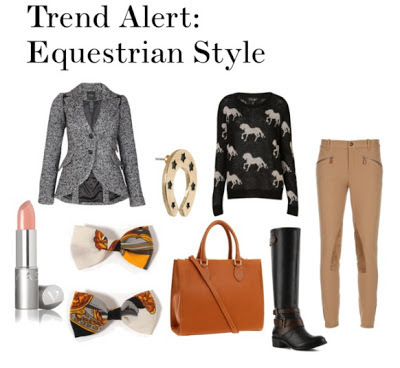 It's because the Equestrian Style has taken over as this winter's top trend. Living in London, being one of the most fashion-conscious cities in the world, you see a lot of new up and coming trends from the street style alone and over the past few months, i've noticed that this Equestrian Style trend is taking over the streets of London. 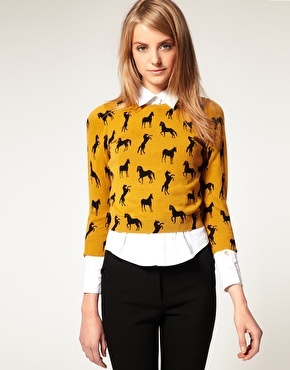 Personally, i quite like the Equestrian Style Trend. I have been horse riding since the age of 4 and i've always loved everything to do with horses. I think this trend is practical but fashionable at the same time. 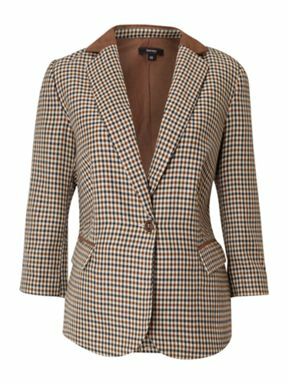 The trend is practical as the jumpers, jodhpurs, tweed jackets and riding boots all provide warmth and comfort for winter. But this trend is fashionable too, as it provides a preppy, heritage wear look and brings a whole new outlook to typical girly fashion trends. 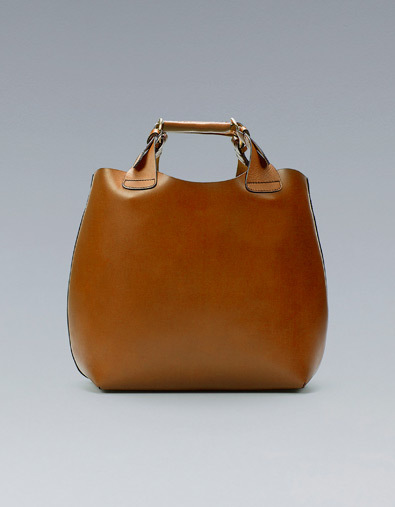 I have literally seen every 16-25 year old girl in London with one of these two bags in the past 2 months. 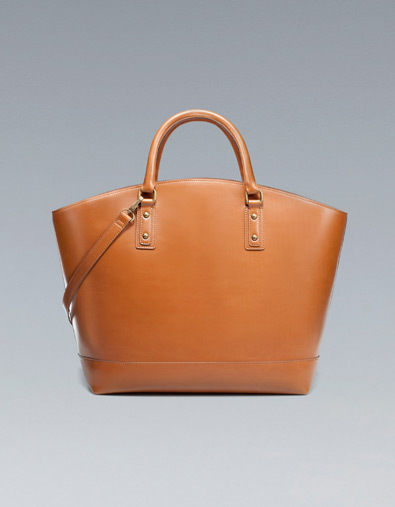 Olivia Palermo - with the one of the Zara bags. Other celebrities wearing 'Riding Boots' from the Equestrian Style Trend. 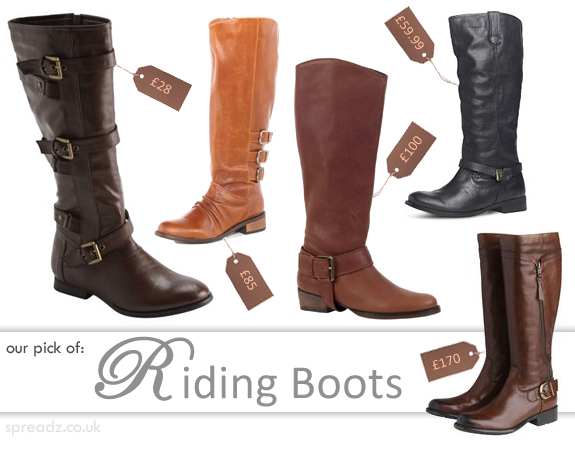 A Range of Riding Boots available. A recent photoshoot with Leona Lewis which appeared in the November issue of 'Look Magazine', which encorporates the Equestrian Theme. 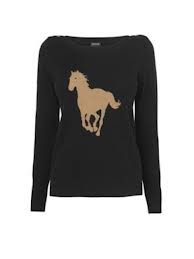 get up to date with the Equestrian Style Trend and get yourself one of these must have items for this trend.